Currently, the operators of heavy vehicles, such as lorry, truck, tractor, tanker and dumper submit application forms and other documents at the commissioner’s office in their respective division. PATNA: The state transport department is set to launch an online carriage vehicle permit system on October 10. “The system will enable heavy vehicles operators to apply for permits through online mode and make the lengthy process hassle-free as well as transparent. 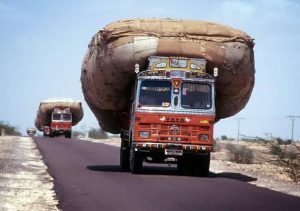 One can procure permit within 15 days of filing application,” transport department secretary Sanjay Kumar Agarwal said. He added obtaining national and state permits was a one to three-month affair for heavy vehicle operators. “The online system will reduce paperwork as the drivers will submit the application form through online mode. They will be required to submit the hard copies of the documents at the district transport offices,” Agarwal added. Currently, the operators of heavy vehicles, such as lorry, truck, tractor, tanker and dumper submit application forms and other documents at the commissioner’s office in their respective division. “They have to cover 100 to 200km to reach the commissioners’ offices in nine divisions – Patna, Gaya, Bhagalpur, Darbhanga, Muzaffarpur, Purnia, Chhapra, Munger and Saharsa,” Agarwal said. 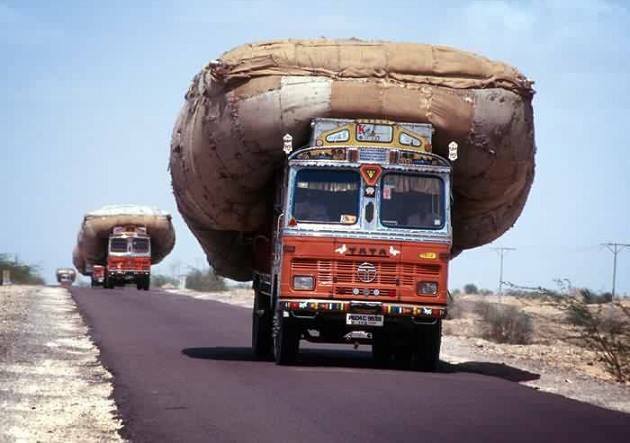 He added many heavy vehicle operators avoid obtaining permit due to the cumbersome processes attached with it. Agarwal said the link for the online form will be available on the transport department’s official website www.transport.bih.nic.in from October 10 onwards. “The operators will require to submit the soft copies of fitness certificate, insurance papers, pollution under control certificate, ID proof, contact details, registration number and driving licence. They can pay the fee online through debit card, credit card and net banking,” the transport secretary said, adding the documents submitted by the vehicle operators will be scrutinised by transport department officials. Agarwal said the department was also planning to introduce online system for the commercial vehicles soon.